Home / Multimedia Library / 2010 / Focus on Pharma Podcast: Episode 1: Is Tech Transfer Broken? How Can We Fix It? 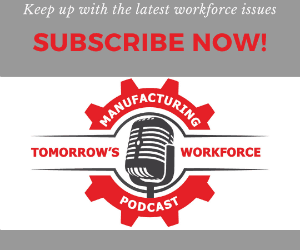 Focus on Pharma Podcast: Episode 1: Is Tech Transfer Broken? How Can We Fix It? We spend billions on drug development, yet precious few products make it to market. Could tech transfer be to blame? If so, why do so many companies get it wrong? In this first installment of our Focus On Pharma podcast series, sponsored by Thermo Scientific, tech transfer experts Stephen Perry, Russ Somma, Emil Ciurczak, and Paul McKenzie explore whats broken with tech transfer, and how to fix it.